There are many blocks on the healing path. Each block has its own story; hearing into them is David Elliott’s gift. 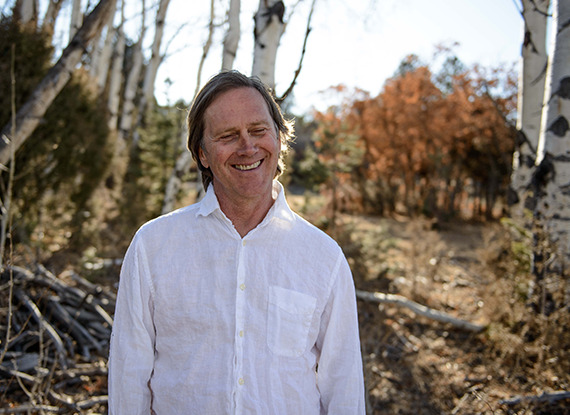 Author, teacher and healer David Elliott has spent over two decades helping and inspiring clients from around the world to heal their deepest fears, blocks and negative beliefs. Though no client is the same, the formula he uses never varies. "My primary work as a healer is to remind and reconnect people to the power of love. Self-love is the starting point for anyone seeking healing in their life." David combines his intuitive gift of clairaudient hearing to help expedite the healing process for all who work with him, gently guiding and revealing deeply buried histories or beliefs with gentle compassion and grace. 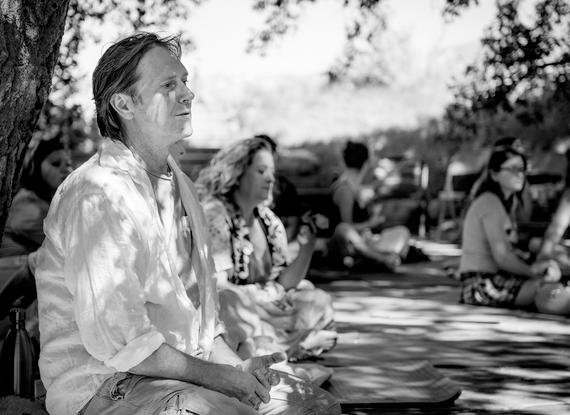 His process is effective in all areas of his work, from private sessions working one-on-one with clients to the group work he leads during healing retreats around the world. In 2001, David established the Healer Training Level 1 class and over the past decade has expanded and developed the course to include 4 different levels of training. The Healer Training series serves as a major catalyst for personal growth and expansion, even for those who wouldn't consider themselves a 'healer'. For more information on the Healer Training classes, please click here.